Neu Seeschiffahrt GmbH and Neu Gas Shipping International GmbH provide exceptional world-class logistical and transportation services to our partners in the industrial dry-bulk and gas sectors. Our unique approach to custom tailoring supply chain solutions for each client ensures an unparalleled level of customer service beyond simple vessel supply support on the high seas. 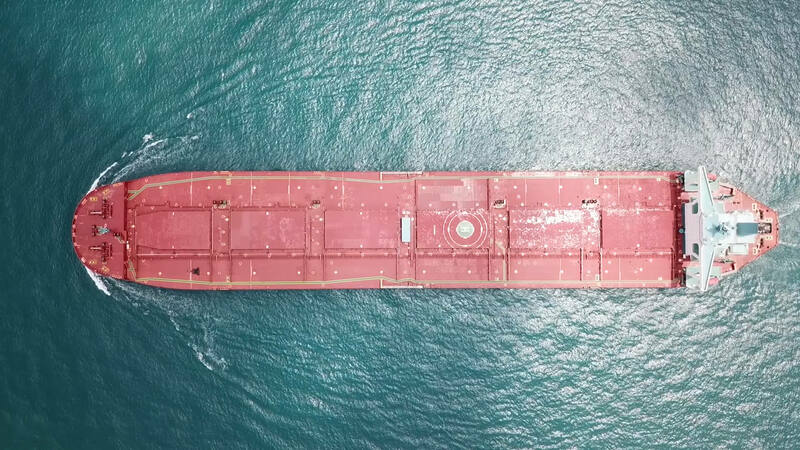 Neu Seeschiffahrt manages a fleet of seven Very Large Ore Carriers (VLOC) and two Capesize Bulkers for transportation of iron ore and coal cargoes. The modern fleet offers reliable, cost effective and safe ocean transportation to major steel and mining companies worldwide. Let`s talk about your project.